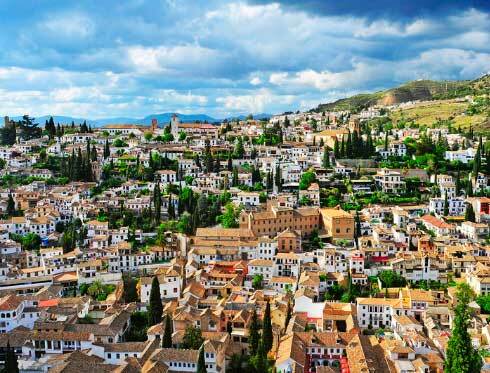 The official tourist train service of Granada City Tour recommends you an attractive plan for this winter. Have you ever had de opportunity of relaxing in traditional Arabian baths in Granada? Do not miss this opportunity and get in one of our Hop-On Hop-off trains, which will take you to the area where they are placed. It is not unusual that cities with a historical and cultural past influenced by the Arabic presence (for more than 800 years) place a great number of Arabic baths or hammams. Their origin is in the Middle Ages, when, on the one hand, personal care and hygiene were minor worries in society. Houses, for example, did not have water supply. On the other hand, water, for the Arabic world, meant knowledge and purity. That is why the biggest cities of Andalusia had many public baths. In the Muslim Cordoba, for example, there were more than 600 and they were considered as a meeting and social discussion point. Even the origin of the hammams is in the Middle Ages, the Arabians were inspired by the ancient Roman and Greek baths regarding to the use of water as a therapy for health and wellness. At that time benefits of water vapours and massages were already known; it was known that water vapours open skin pores, help natural exfoliating, reactivate respiratory tract, reactivate blood circulation, relax muscles and clear your mind. Take advantage of your visit to Granada and take your time to relax physically and mentally at any of the Arabic baths you can find all over the city centre. 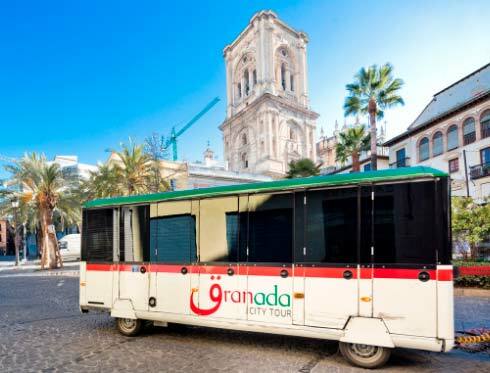 Do not hesitate and take one Granada City Tour tourist train, you will be able to enjoy the Hop-on Hop-off service of Granada with the best panoramic views in a comfortable way. 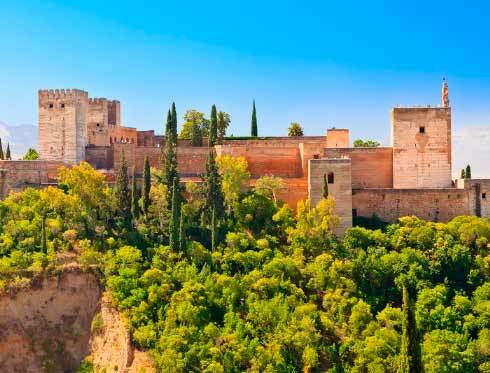 Get off at stop 3 (Plaza Nueva/Oficina Granada City Tour) of the Alhambra Route - Daytime. At the street Carrera del Darro you will find many hammams to relax. You will also find this charming baths between Plaza de la Trinidad and Plaza de Gracia, stop 10 (Calle Alhondiga/Recogidas) of the Alhambra Route – Daytime.